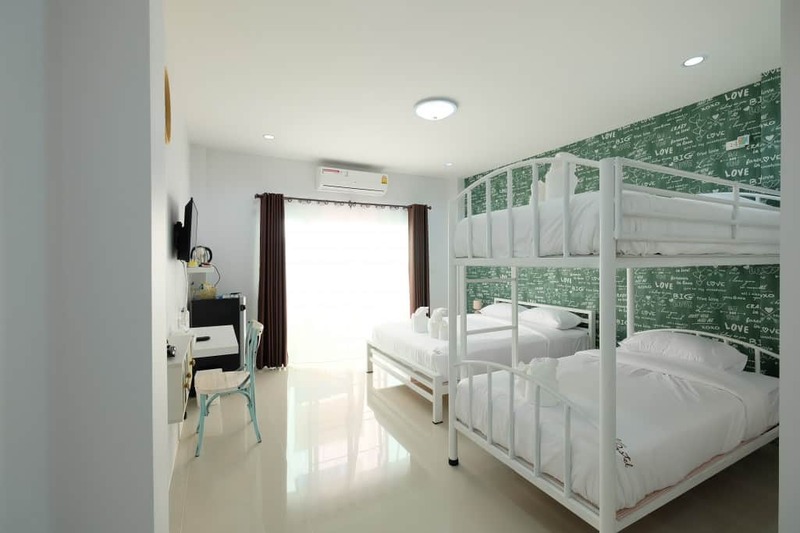 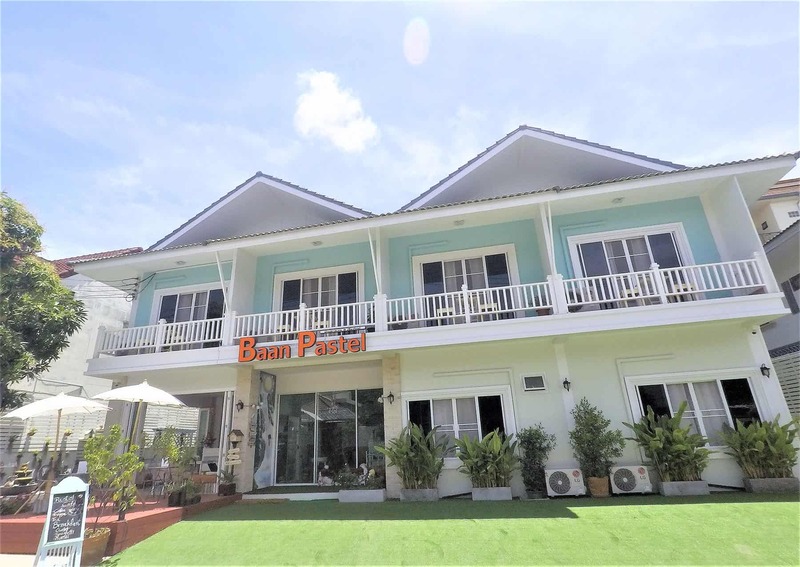 Baan Pastel is a brand new boutique hotel located in the prime location of Chiang Mai, just walking distance to the famous Saturday Night Walking Market “Wua Lai Road”, and one of the most prominent landmarks in the city “Chiang Mai Gate”. 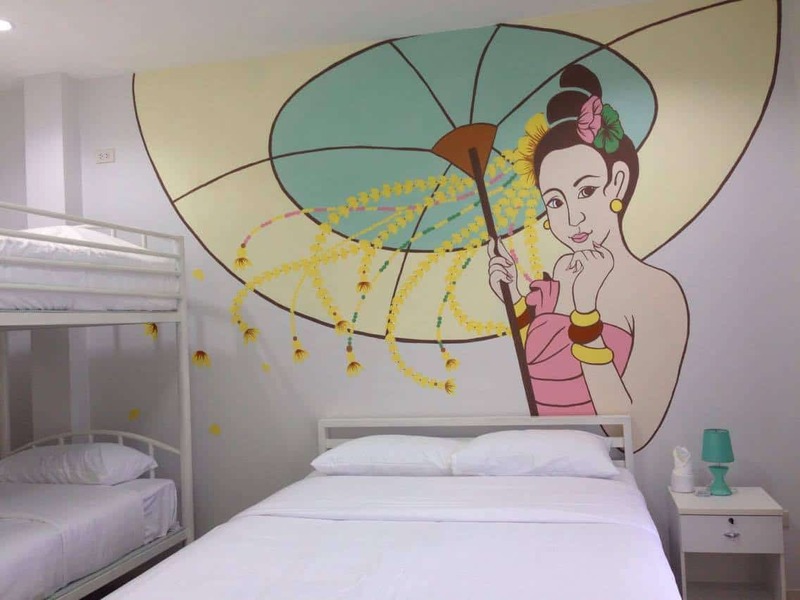 From our hotel, you can access to all Chiang Mai tourist spots conveniently by walking, riding our rental bicycle or motorcycle, travel with public transportation or request us for a taxi service. 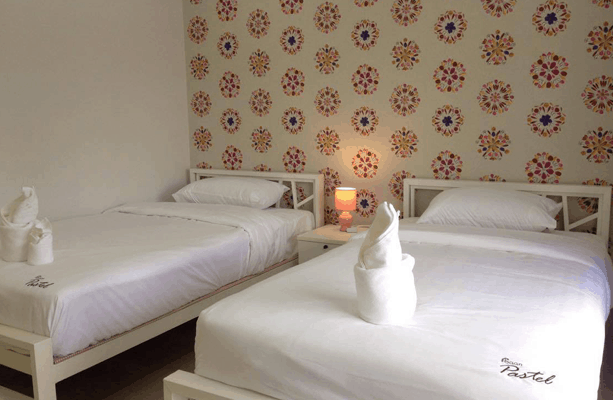 Our hotel is very clean and well provisioned with modern amenities to make you feel like home. 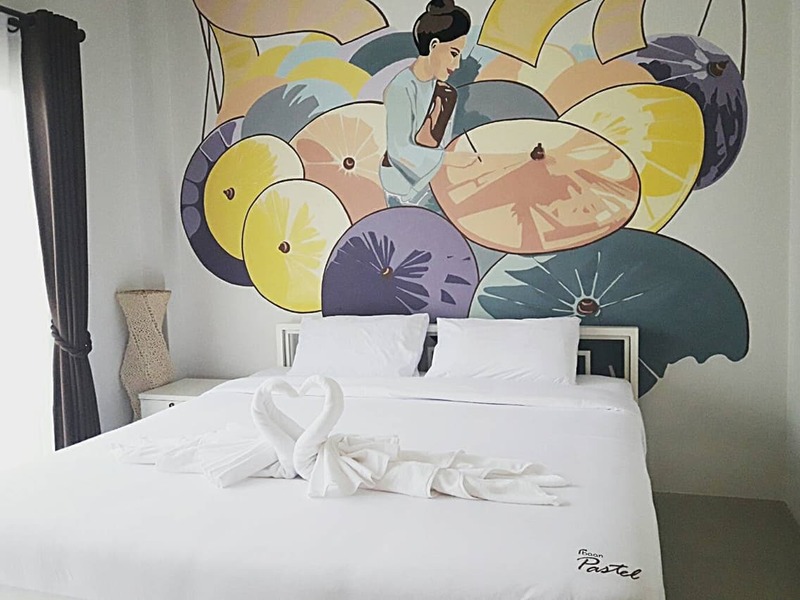 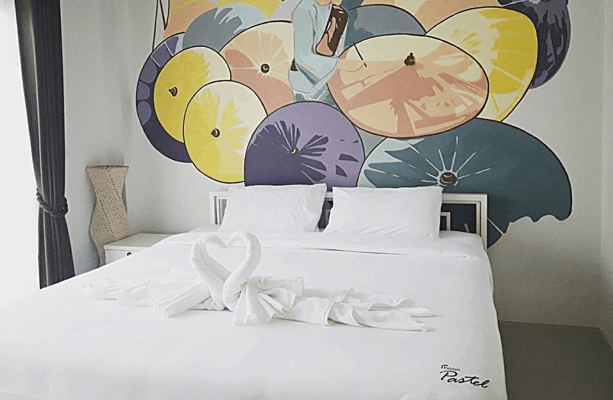 Baan Pastel has 10 different stylish decorated rooms allowing staff to be able to know each guest, and provide for a very personal stay experience. 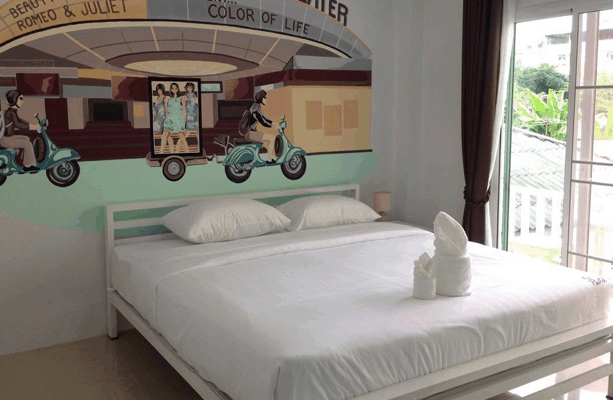 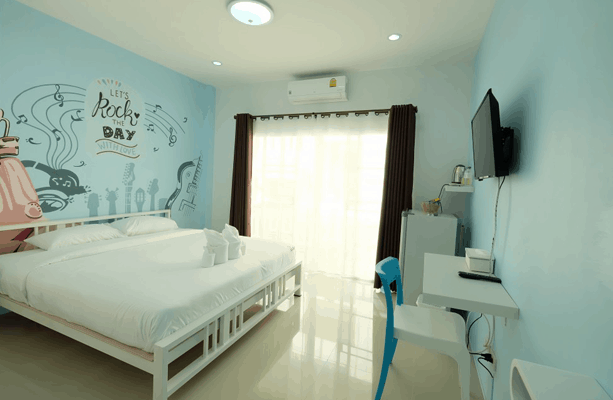 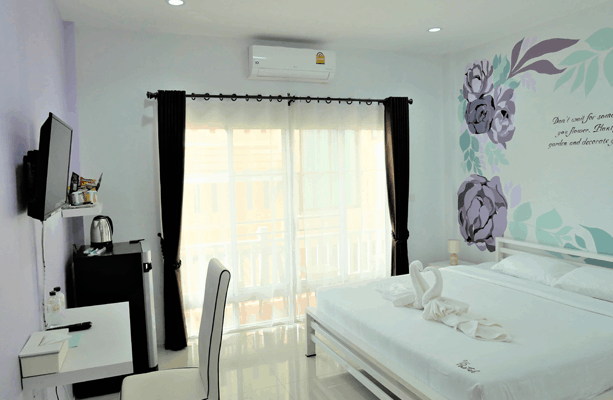 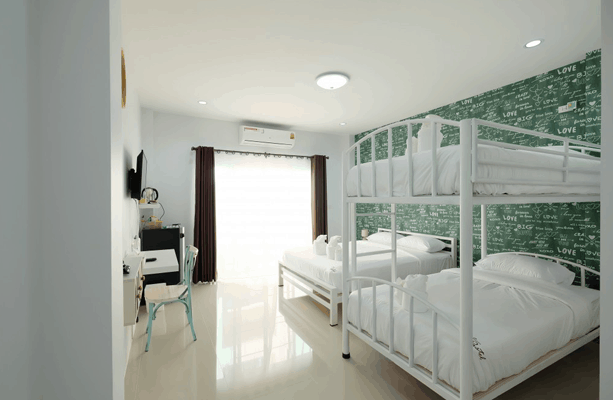 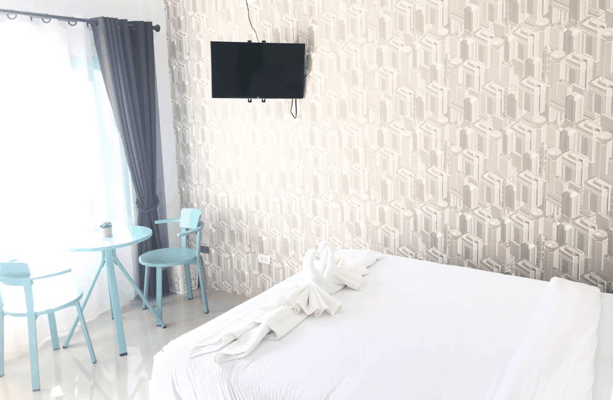 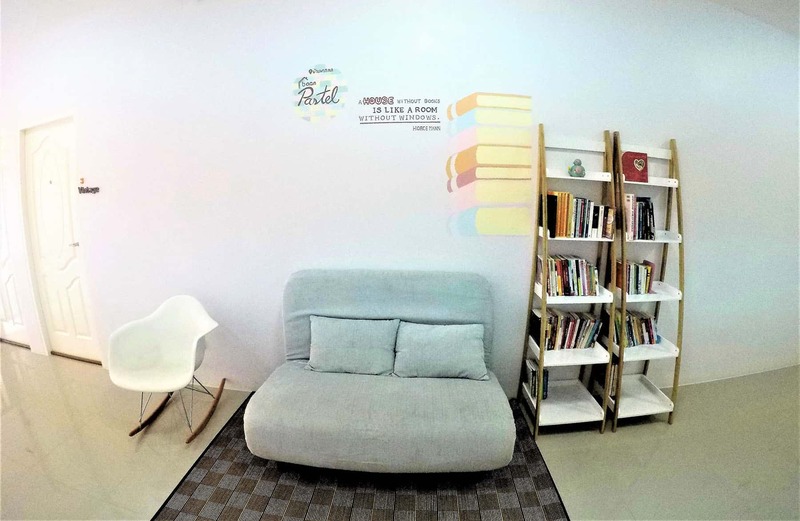 With our design in the sweeten yet strong sense of the magic of Pastel shade, the clean and comfy rooms, our beautiful garden, serene neighborhood, and a reasonable price, your stay will be more relaxing and memorable.